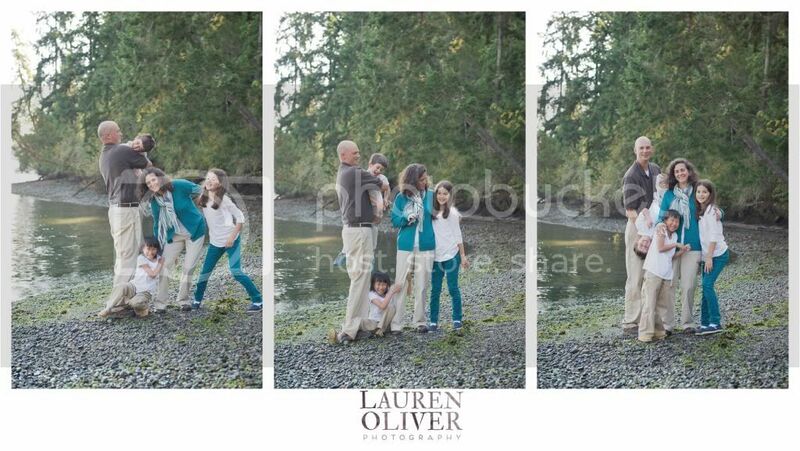 Lauren Oliver Photography - The Blog: Family Shoots - The Reality! This family was A-MAZING and I have such a full blog post coming soon on them. But in the interim....this is a post to let you know that when you are having your photos done and worry your photographer is getting nothing. Never fear.......it's the reason I hardly EVER put my camera down! Shot 3 - BAM, got it! Total time - about 10 seconds! Like I said - never fear! More to come of the Mason-Todd's very soon.